It is done for malignancy of the ovary ,uterus ,cervix . All the surgeries which are possible by laparotomy can be managed today with laparoscopy. 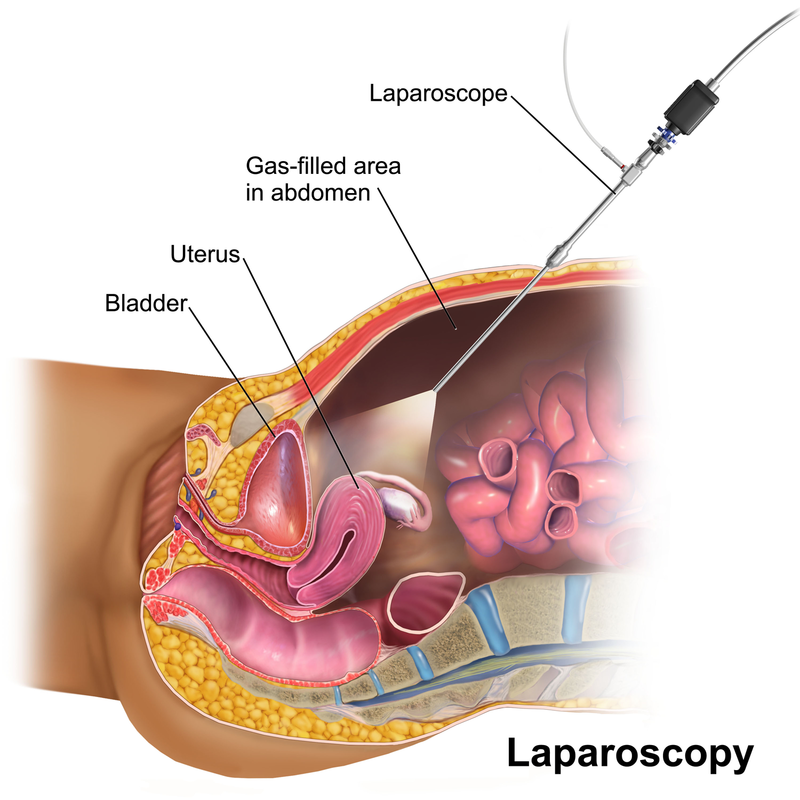 laparoscopy reduces the morbidity of the procedure.